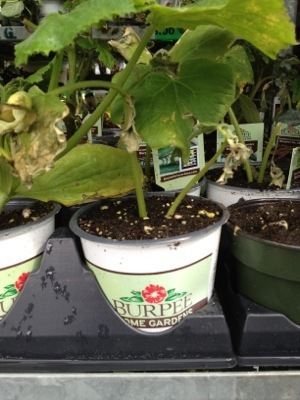 Best name ever for a garden center. 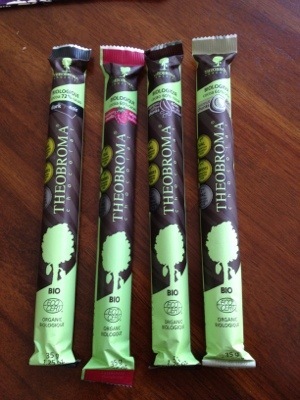 Tyler brought home some chocolate for me yesterday. Oh how I love him that much more. 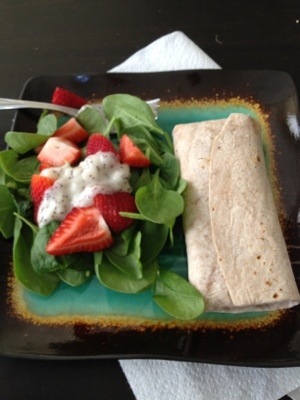 Yesterday’s lunch: an Amy’s rice and bean burrito w/ a strawberry spinach salad. 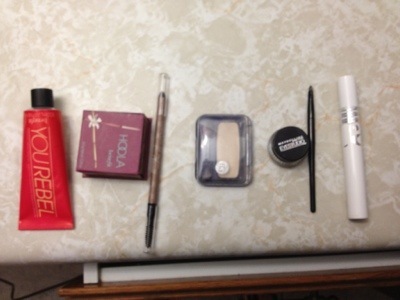 My summer makeup: Benefit Cosmetics You Rebel (tinted moisturizer), Hoola (bronzer powder), and brow pencil. I love me some Benefit, y’all. Then, a cream colored eyeshadow, Maybeline gel eye liner and Almay mascara. 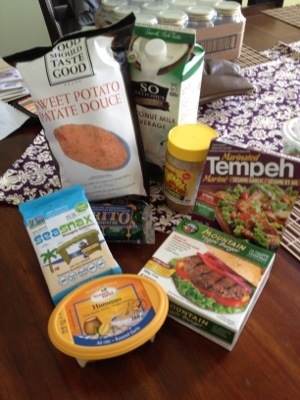 My purchases from Amaranth Whole Foods. Yum!